Please vote in the comments. 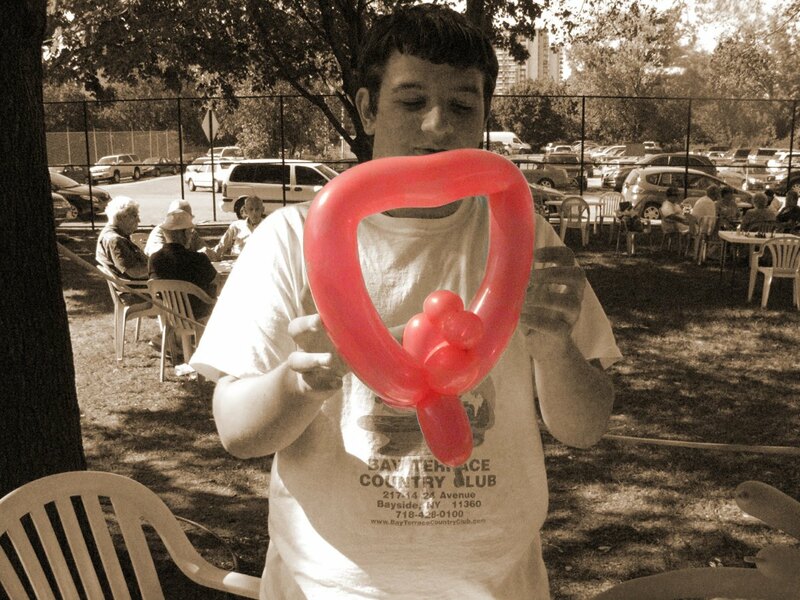 Josh made balloon animals at the Carnival. This one, two love birds in a heart, he made for me. I colored the balloon by opening the color photo, adding a duplicate layer and then using the erasure tool to bring up the red again. I vote for number 1. Great shot and photo editing! Oooooh, Mary, I like the red! Don't you just love the ability to edit like that, pulling out the color?!! Well, I'm going to vote for #3 because I have an archive. But I'm really OK with anything that gets chosen. I just love your balloonboy:) I vote for number 1 or number 5. I think #3 would be fun! Just to say to say, I think I fixed it:) Happy Thursday! 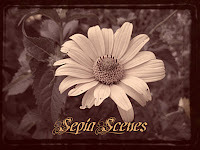 Hi Mary, I love how you can edit sepia with color! I love the way you do that with the color! I've never tried to do it! I have a sepia this time! number one is my choise.